In the past, very strict and disciplined teaching methods were thought to turn out the best and brightest students. However, over time it has become apparent that children need to not only interact with other children to develop at a proper rate but that they need to play. Now we know what you are think, how can play really affect how much my child is intellectually growing? The truth is, it’s a lot. Playing helps a child not only build self-worth by letting the child accomplish things and become aware of his/her own abilities, but it also is fun which increases a child’s ability to focus on something for a long period of time. This increases their ability to concentrate, something every child undoubtedly needs when they are in a classroom. 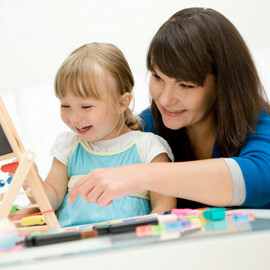 There are also a ton of ways to teach children about math, reading, science and more buy simply letting them play. 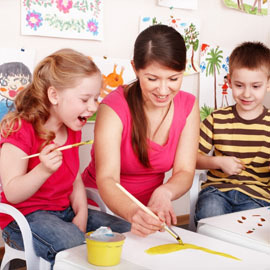 Playing with dough, drawing or coloring will encourage creativity whereas playing with something as simple as water can teach a child the basics of math or science. Other more typical activities like playing group games will teach a child how to not only communicate with others, but other important actions like sharing. 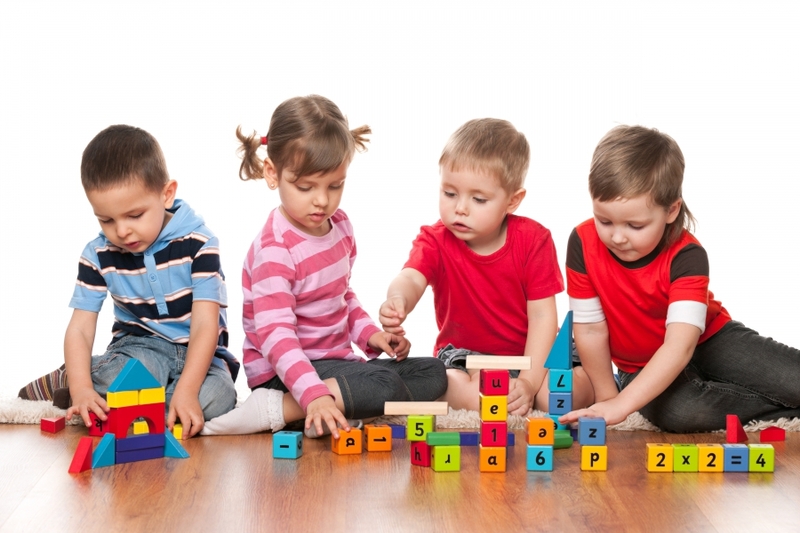 First Class Child Development knows the importance of including play in our lesson plans. 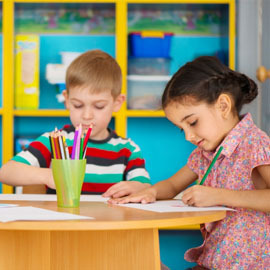 We want to make all of our students capable when it comes to learning from direct instruction and we believe the best way to do this is to introduce play early in your child’s curriculum. Contact us today to learn more about our teaching methods!